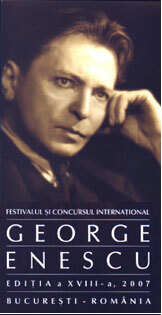 The 18th edition of the “George Enescu” International Festival and Competition has gathered, only for the Competition, 208 competitors from 38 countries in only 3 sections: Violin, Piano and Composition. The Violin Section numbers 42 contestants, while the Piano Section counts 47 contestants and the Composition section - 119 participants. This year’s edition will take place between 1st and 9th September 2007 (the Competition), and 1st and 23rd September 2007 (the Festival). The participants are from countries such as: Albania, Armenia, Australia, Belarus, Belgium, Brasil, Bulgaria, Canada, Chile, China, Cyprus, Columbia, Koreea, South Koreea, Switzerland, Finland, France, Germany, Great Britain, Iran, Israel, Italy, Japan, Lebanon, Holland, Poland, Romania, Russia, Serbia, Siria, Spain, U.S.A., Ucraine, Hungary, Taiwan, Venezuela. 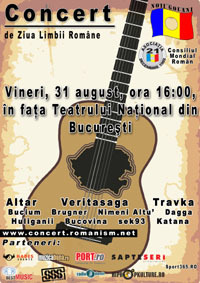 The juries will be formed by well- known musicians and professors from Europe. The members of the Piano- Section`s jury are: Jurgen Mayer Josten (Germany), Elisabeth Eschwe (Austria), Valentin Gheorghiu (Romania), Dan Grigore (Romania), Sergio Perticaroli (Italy), Begonia Uriarte (Spain) and Marita Viitasalo (Finland). The Violin -section`s jury will be formed by musicians such as: Alberto Lysy (Switzerland), Pavel Berman (Italy), Florin Croitoru (Romania), Sergey Kravcenko (Russia), Igor Petrushevski (England), Dan Podlovschi (Romania) and Werner Scholz (Germany). 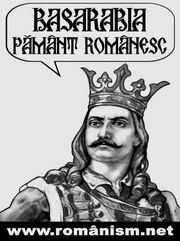 Last but not least, the Composition - section`s jury will be formed by: Stefan Niculescu (Romania), Octavian Nemescu (Romania), Zsigmund Krause (Poland), Hubert Stuppner (Switzerland) and Cornel Taranu (Romania).